Well constructed and maintained industrial building, conveniently located minutes away from Route 80, 95, 17, and 46. 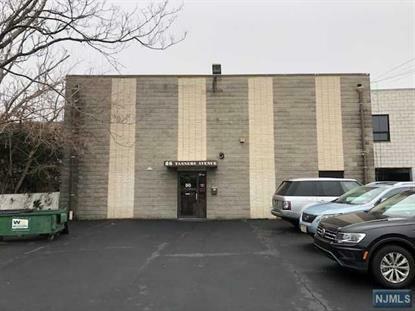 The building offers about 11, 800 SF(first floor 6, 300 SF including office space/kitchenette + 5, 500 SF on second floor with conveyor belt system for easy uploading). Office is pre-wired with network/phone/alarm system. Suitable for office and warehouse space Includes one enclosed loading dock, 3 lavatories, and ample amount of parking spaces. Central air/heating rooftop units. Agent related to seller.